Welcome to the blog – The Duo Voyage of Raine & Genecia. We are two Singaporean individuals and best friends who love to travel together and embarking on our own travel journeys too. We have a big heart for children and we love food, adventure and great experiences! The reason why we started this, is to share our travel journeys with you and hope that our posts help you in your travel plans too. The birth of The Duo Voyage: We may travel together but as individuals, we bound to have differing experiences and opinions. And, we also do travel separately as well. So, there you have it – The Duo Voyage. Raine is an Individual that loves music, singing, traveling, hopping around cosy cafe, sipping yummy coffee and finding good food around the globe. 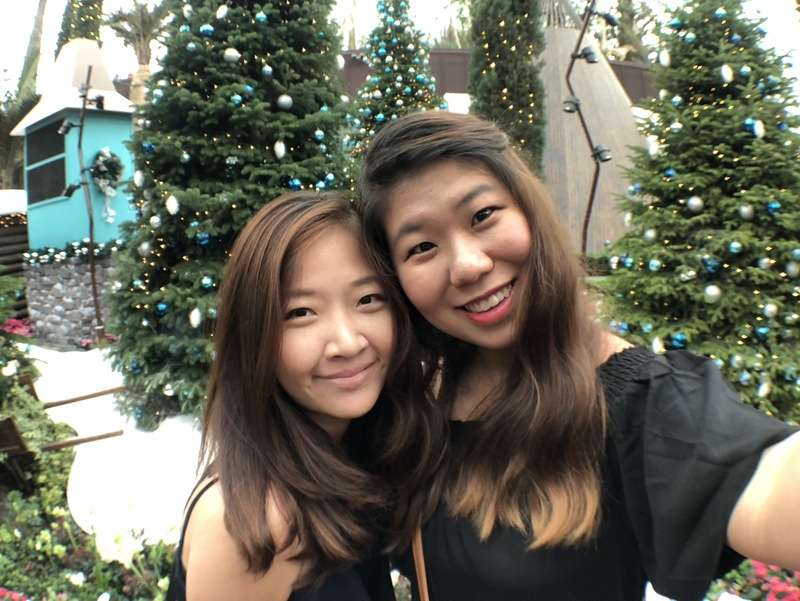 She used to blog at travellingwithraine and now is happy to be sharing her travel logs in this platform with her best friend. She hopes to be writing more, starting from 2015. Genecia is a nature-lover who loves traveling, enjoys people-watching while sipping on a cuppa, loves sports and adventure. She’s someone who seeks after great experiences and simplicity in life. She likes capturing moments and piecing them together in a video of her travels.